Bargara is located in Queensland, Australia. It is a popular tourist destination with it’s winding esplanade running along the foreshore, lined with modern holiday homes & units. Bargara’s promenade is made up of several hotels, restaurants & clothing shops. It is also a popular fishing, swimming & surfing beach in the Bundaberg Region. The town lies 384 kilometres (239 mi) north of the state capital Brisbane and just 13 kilometres (8 mi) east of Bundaberg. Bargara is considered to be a satellite town of Bundaberg, with only sugar cane fields separating the two centres. 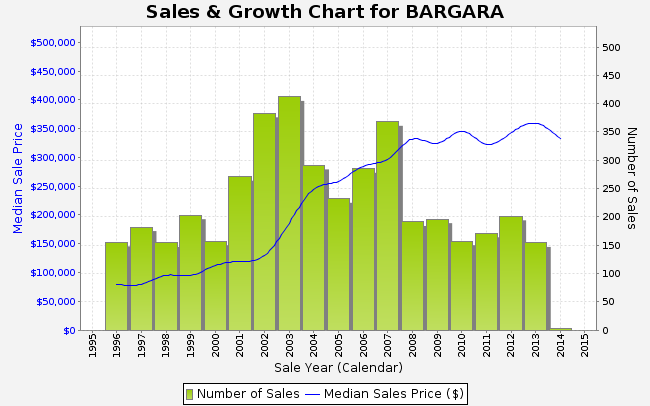 At the 2011 census, Bargara had a population of 6,893. Please contact us to know about our latest investments opportunities in Bargara.